Time for another WIAW, that's what. 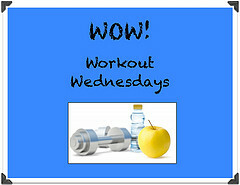 This post, just like the last WIAW, is actually something for me to be proud of! It includes NEW FOOD! Yay! 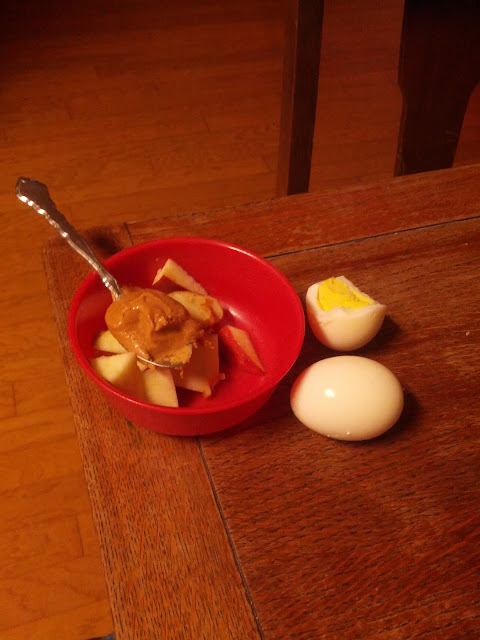 Two hard boiled eggs, an apple and some peanut butter. Gimme mah protein. The eggshells (I still think it might all be in my mind, by who cares) came off easier with my little trick I discovered! 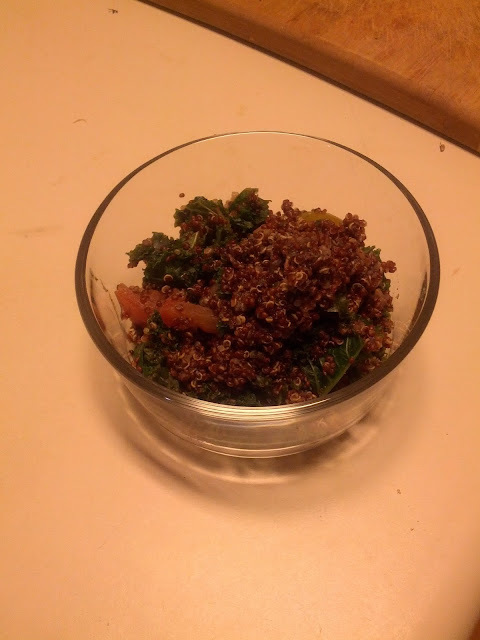 Some leftover red quinoa from the previous night's dinner... red quinoa, cooked with some veggies. It tastes really awesome and I love stuffing peppers with it. I didn't in the image below, but usually I do. Perhaps a recipe next time I make it, if wanted? 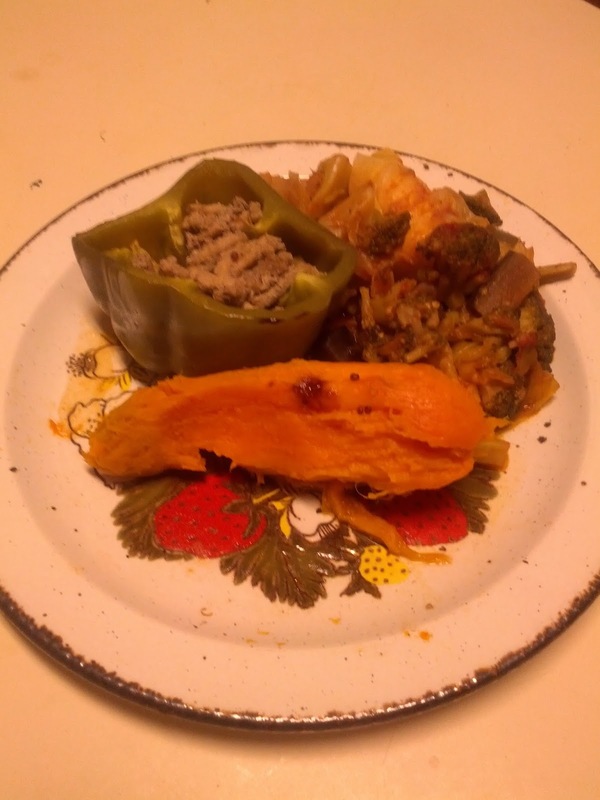 Green bell peppers stuffed with ground turkey meat, some sauteed veggies (topped with Braggs Liquid Aminos!! I just got a HUGE container of it after having ran out for a few weeks. Seriously some of the most painful days of my life.) And of course, a baked sweet potato! 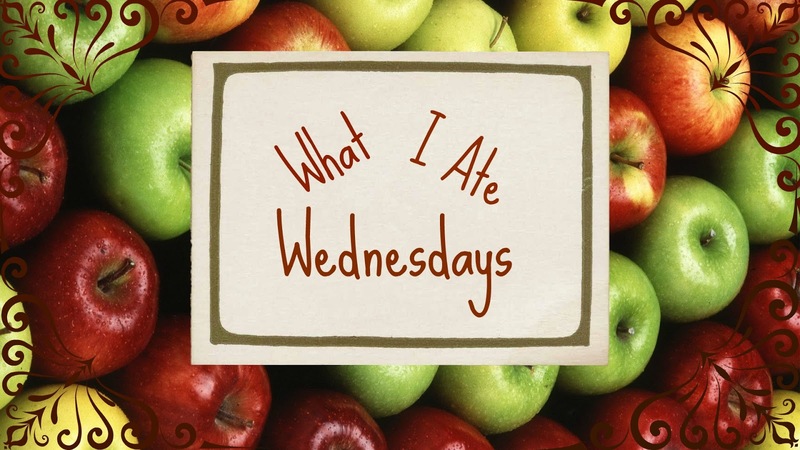 What have you been eating? 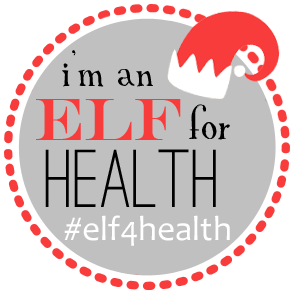 Seriously guys, send me pictures or message me on Twitter, Facebook, ext and I will post a round up! !